As an alliance-building organization, we partner with like-minded organizations to advocate for religious liberty and protect the Church. The Church of God is a denomination of the Christian Church that stands firmly for justification by faith, the priesthood of believers, the authority of the Bible, religious freedom, and the true and historic meaning of separation of church and state. Established in 1886, the Church of God now has more than seven million members in nearly 180 countries. Visit the Church of God website to learn more, access resources, and locate churches. Members of the Church of God get a discounted rate on ADF Church Alliance membership. Click here for additional information and to join today! I cannot be more excited to be a part of this. It’s a wonderful resource. To know there is somebody who has grappled with these issues, has been all the way to the Supreme Court, and has resources and a network of attorneys who can come alongside us, is very comforting. Founded in 1947, The Ethics & Religious Liberty Commission (ERLC) is an entity of the Southern Baptist Convention. The ERLC exists to assist churches by helping them understand the moral demands of the gospel, apply Christian principles to moral and social problems and questions of public policy, and to promote religious liberty in cooperation with the churches and other Southern Baptist entities. The team at Alliance Defending Freedom have consistently proven themselves to be the kind of convictional and talented advocates that Christians and churches are in need of today. I have no doubt that Church Alliance will benefit ministries across the country by establishing such a partnership between local churches and attorneys committed to safeguarding our most fundamental liberties. The Baptist Convention of New Mexico (BCNM) is dedicated to advancing the Kingdom through disciple-making churches. By 2025, BCNM hopes to have 10% of New Mexicans in a BCNM congregation; raise up and mentor 100 indigenous leaders annually; have 1,000 points of light(churches and church starts) across the state; share the Gospel with 1,000,000 unreached Hispanics. Visit the BCNM website to learn more. BCNM churches get a discount on ADF Church Alliance Membership. Please contact us for details. The Baptist Resource Network of Pennsylvania/South Jersey (BRN) exists to glorify God by fostering spiritual transformation. BRN is dedicated to building healthy churches by focusing on three key areas: missional engagement, intentional discipleship, and leadership development. 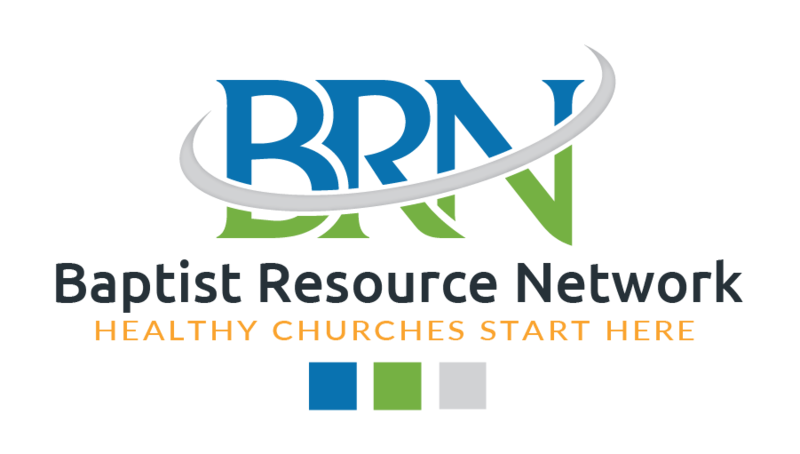 BRN serves over 300 churches and continues to grow. 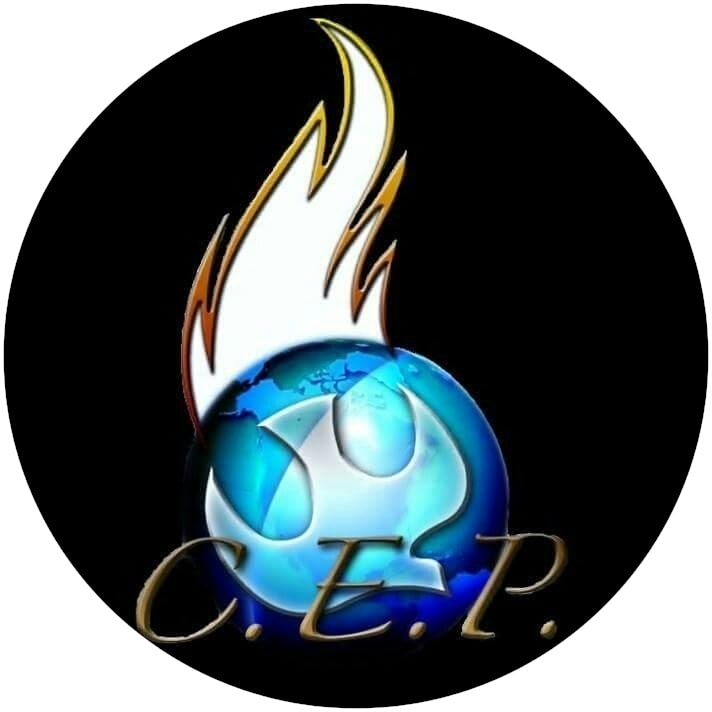 For details about the organization, upcoming events, and resources, visit their website. Members of BRN get a discount on ADF Church Alliance membership. Contact us for additional information. The Baptist State Convention of Michigan (BSCM) was founded in 1951, under the name of Motor Cities Association. The convention works with over 300 churches to reach a common goal of fulfilling the Great Commission. 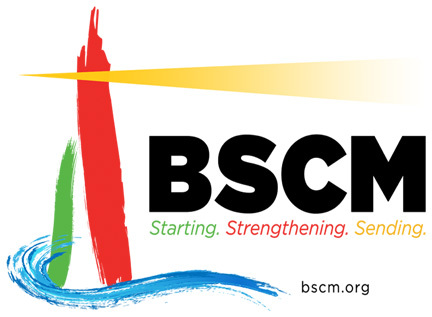 BSCM is committed to transforming lives for Christ through starting, strengthening, and sending churches. Visit the BSCM website to find upcoming events, resources, and more. Members of BSCM get a discount on ADF Church Alliance membership. Contact us for additional information. Dakota Baptist Convention (DBC) aims to assist churches in starting new churches, sharing the Gospel, making disciples, and building strong and healthy churches for the glory of God. Established in 1984, DBC serves nearly 100 churches across both North and South Dakota. To learn more about Dakota Baptist Convention, find upcoming events and resources, visit the DBC website. Members of DBC get a discount on ADF Church Alliance membership. Please contact us for details. The Georgia Baptist Mission Board is a cooperative missions and ministry organization. With over 3,500 churches, they are dedicated to equipping Georgia Baptists to make disciples who intentionally share Christ with the lost. Visit their website to find resources and learn more. Georgia Baptist Mission Board churches get a discount on ADF Church Alliance membership. Click here for details and become a member today! Illinois Baptist State Association (IBSA) was founded in 1907 and has grown to a partnership of nearly 1,000 churches, church plants, and mission congregations working together to advance the gospel. The goals of IBSA are to develop leaders, inspire cooperation, stimulate church health and growth, and catalyze evangelistic church planting and missions. To learn more about IBSA, visit their website. Illinois Baptist State Association churches get a discount on ADF Church Alliance membership. Please contact us for details. The Montana Southern Baptist Convention (MTSBC) impacts Montana with the gospel. This organization is working to meet the needs of Montana Baptists by helping churches with strategy, planting new churches, and reaching the next generation. Visit their website for additional information, resources, and more. MTSBC members get a discount on ADF Church Alliance membership. Please contact us for details. South Carolina Southern Baptist Convention (SCSBC) exists to help churches fulfill the Great Commission. Their mission is to help the Church in South Carolina multiply disciples to share hope, strengthen churches, start churches, and send missionaries. To find resources, upcoming events, and additional information about the organization, please visit their website. SCSBC churches get a discount on ADF Church Alliance membership. Please contact us for details. The State Convention of Baptists in Ohio (SCBO) is the missionary organization within Ohio that coordinates the Great Commission cooperative efforts of Southern Baptists to reach Ohio and the world with the Gospel of Jesus Christ. Since its establishment in 1954, SCBO has grown to over 700 churches. One of its goals is to reach 1,000,000 believers in 2,020 congregations by the end of 2020. For additional information, visit the SCBO website. SCBO churches get a discount on ADF Church Alliance Membership. Contact us for details. The Colson Center provides resources and training to equip and activate believers to live out and defend the Christian worldview. Founded by Chuck Colson in 1991, they now offer three premier programs: BreakPoint, a daily radio broadcast and podcast where co-hosts John Stonestreet and Eric Metaxas offer a Christian perspective on current events; Colson Fellows Program, a nine-month course designed to prepare believers to live out the Christian worldview and positively impact the world for Christ; and Wilberforce Weekend, Colson Center’s annual gathering. 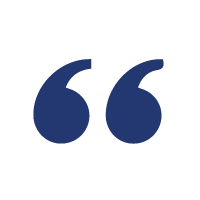 Each ADF Church Alliance member newsletter features exclusive content written by John Stonestreet, president of The Colson Center. As an industry leader, Protect My Ministry provides background checks, paperless solutions, and child safety training. Specializing in background checks for both employees and volunteers, their advanced screening process allows churches and ministries to efficiently mitigate risk and provide safe environments. Members of the ADF Church Alliance get a 20% discount on Protect My Ministry services. Please submit a request on their website to get started. With thousands of ministries served across all 50 states, we are committed to helping faith-based organizations maintain a safe environment so they can focus on fulfilling their mission. The partnership with ADF is a natural extension of our desire to see as many churches protected as possible. Established in 2005, The Gospel Coalition (TGC) is a fellowship of evangelical churches in the Reformed tradition. They are passionately committed to keeping the gospel of Christ at the center of all they do, upholding biblical truth, and spreading the good news of Jesus Christ. TGC strengthens the church and advances the gospel message through a multitude of resources, courses, events, international outreach, and more. To access resources and find additional information about TGC, please visit their website. Founded by six pastors in the year 2000, the Association of Related Churches (ARC) provides guidance and support to church planters and church leaders to launch and grow churches. ARC’s vision is to plant a life-giving church in every community in the world. With their global reach, they have planted over 600 churches and counting. For information on training, events, resources, and support, please visit their website. Classical Conversations teaches parents and homeschool students classical tools for learning with a Christ-centered worldview. Their four programs: Scribblers, Foundations, Essentials, and Challenge, are designed to fit various stages of learning and growth, starting at age three. Each week, Classical Conversations communities gather in churches to learn together. As a gift to the churches hosting these communities, Classical Conversations is offering limited introductory ADF Church Alliance memberships. If Classical Conversations meets at your church, please click here to activate your membership today. With the mission of uniting the Hispanic pastors of Phoenix, Compañerismo Evangélico Pastoral has been serving the Valley of the Sun for 20 years. They offer training sessions and host events and to bring church leaders together. The mission of Network of Related Pastors (NRP) is to empower, encourage, and equip local churches to effectively reach their communities for Christ. As a group of pastors and leaders, NRP serves pastors and their families through training, relationship support, and more. They are also committed to providing financial support and guidance for church planters. Members of NRP get a discount on ADF Church Alliance membership. Click here for additional information and become an ADF Church Alliance member today!